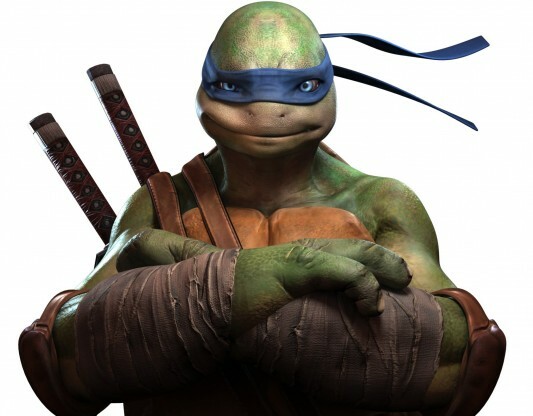 A new Ninja Turtles video game is on the way titled Teenage Mutant Ninja Turtles: Out of the Shadows, and you can see four character trailers—one for Michelangelo, one for Raphael, one for Donatello, and one for Leonardo—at the bottom of this post. As you’ll see the game looks like your basic button-masher as your favorite mutated amphibians do battle with street thugs, the Foot Clan, and, if you look closely, what looks to be a one Mr. Shredder. The game will be released on Xbox Live Arcade, PlayStation Network, and Steam this summer.